The studio’s vision is for children to receive professional instruction while being encouraged to bring their unique personalities into their dance lives. On November 18, 2012, Nicole Parfitt and her father, Todd Parfitt, were tragically killed in a plane crash in Burlington, Wisconsin. Nicole was only 14 years old and left behind her mother, Robin, and younger son, Brad. Nicole was a freshman at Antioch High School, a member of the Varsity Dance Team and a competitive dancer at a local studio. Nicole was a young girl with unique character and an unforgettable, vibrant personality. This unimaginable loss was felt by family, friends, schools, local communities and anyone who ever crossed her path. 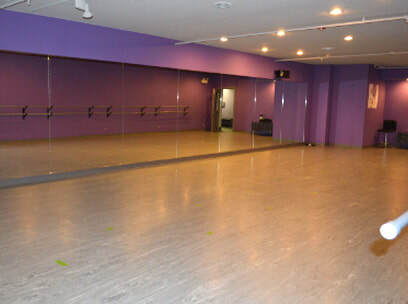 For our dancers, we offer three large studios with state-of-the-art sprung floors for added safety. 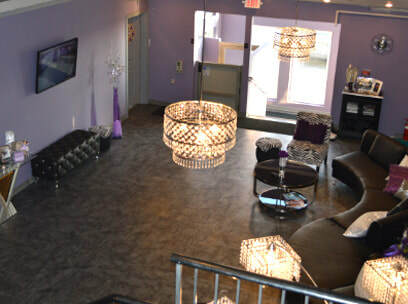 Dancers can be viewed on large TV screens in our spacious lobby where you can relax in comfortable surroundings. Nicole’s life was cut much too short, but she touched the hearts of so many lives in the time she was here. With her zest for life, she approached every day with excitement. She was always smiling, friendly, cheerful and simply a happy child who loved people. She could find fun, humor and laughter with anyone she was around. She was everyone’s best friend, a gift to us all, and is dearly missed. 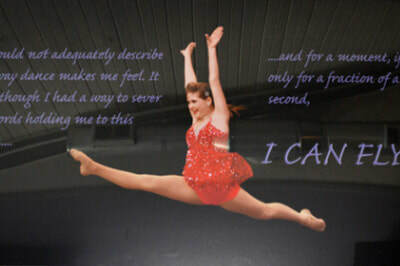 Above all, Nicole loved to dance. It was truly her passion and there was nothing she enjoyed more. From an early age, it was clear that when Nicole danced, she shined her brightest. Beginning dance as a young toddler, Nicole took classes in many styles including jazz, ballet, lyrical, tap, hip-hop and more. She performed in recitals, traveled for competitions and rose to an advanced level. As a freshman in High School, she made the varsity dance team. This was a new challenge for Nicole, but it was one in which she succeeded with pride. Because of her love for dance combined with her genuine love for people, Nicole gained so much more than just skills while participating in dance. She gained incredibly strong bonds of friendship and camaraderie with the other girls with whom she spent so much time. Together, they worked hard, gave each other strength and shared their love for dance. There is no better way to pay tribute to Nicole than to establish a dance studio for the youth of the community. This studio is a place to develop and enhance the skill and art of dance with professionally trained teachers in an encouraging environment. 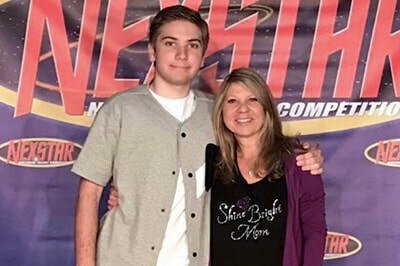 The establishment of Shine Bright Dance Studio offers instruction to all youth by Nicole’s favorite teachers and new teachers she would have loved. Every one of these teachers are dedicated to their students and committed to this new studio. These accomplished and respected teachers will teach classes in multiple dance genres including ballet, jazz, lyrical, hip-hop, modern and more. The studio will offer the excitement, experience and rewards of competition performances. 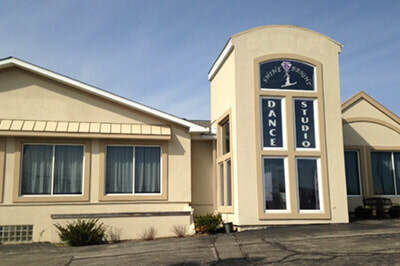 The studio's vision is for children to receive professional instruction while being encouraged to bring their unique personalities into their dance lives. Students will be guided to discover and grow their passion for the art of dance. 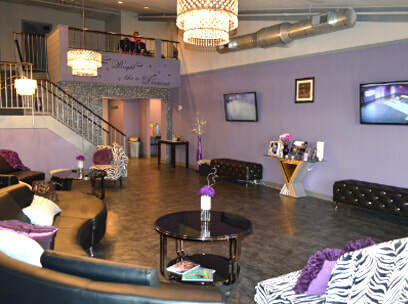 This studio is to be a place where all student dancers can SHINE BRIGHT LIKE A DIAMOND! Becoming a part of Shine Bright Dances Studio and learning your favorite style of dancing means enjoying the essence of dance as a kind of art.